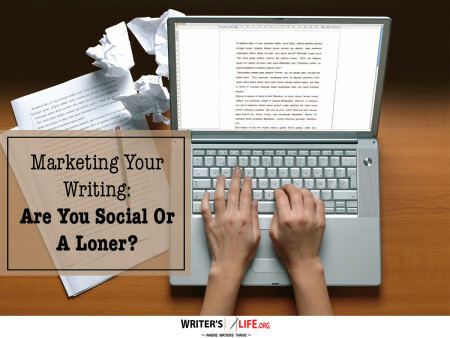 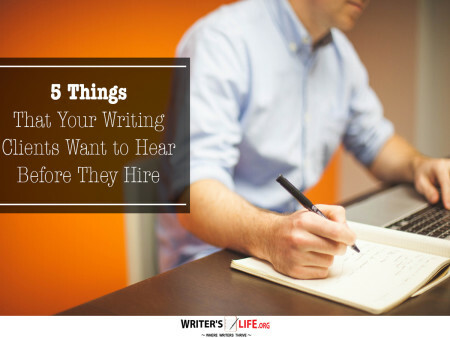 Marketing Your Writing: Are You Social Or A Loner? 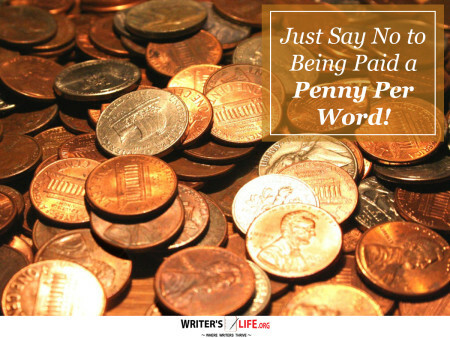 Just Say No to Being Paid a Penny Per Word! 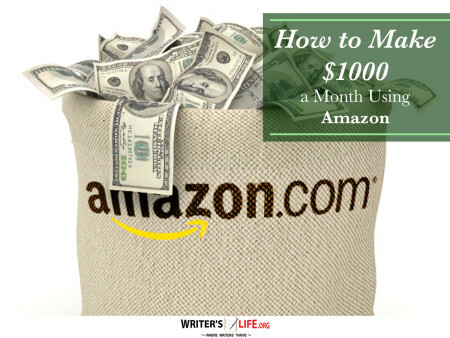 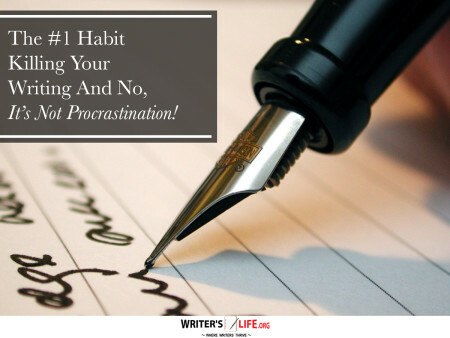 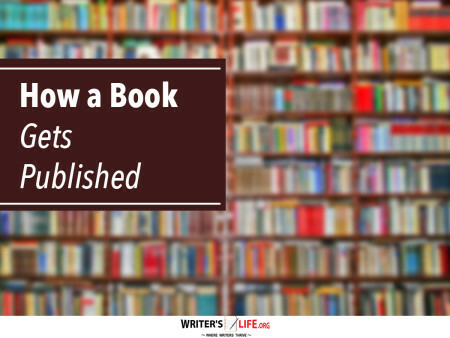 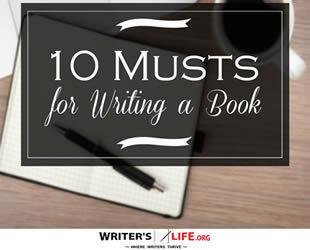 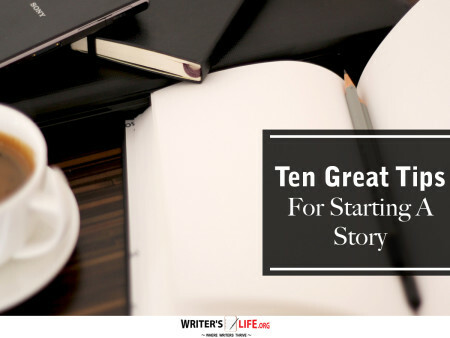 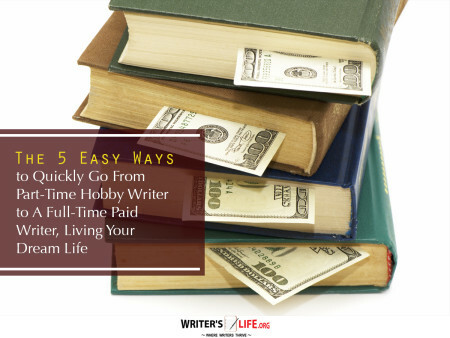 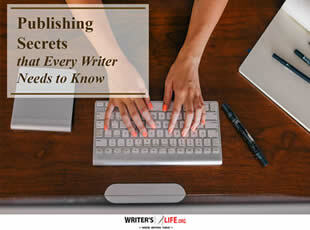 The #1 Habit Killing Your Writing And No, It’s Not Procrastination!